Need some inspiration for an upcoming baby shower? We've found some cool ideas on Pinterest! 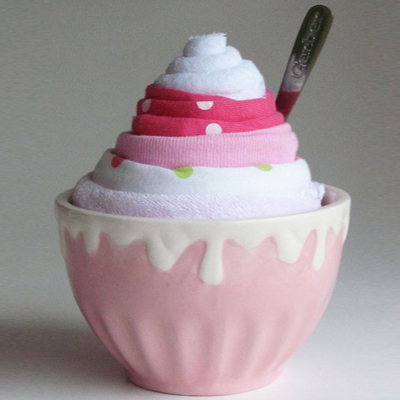 Ice-cream bowl nappy cake. A cute twist on the now over done nappy cake. Baby buntings. This creative take on the classic bunting incorporates personalised babygrows. Baby themed biscuits. 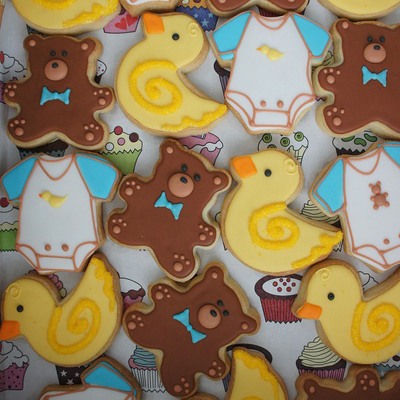 Ducks, bears and little baby grows are enough to up any baby shower's cute factor. Once upon a time. 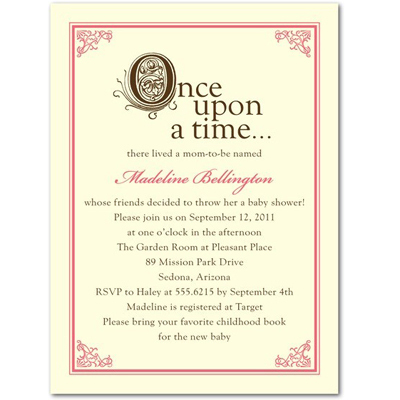 When you already have all the essentials from your first baby it's a nice idea to have a storybook themed baby shower. Guests can bring their favourite children's book. Wishes for baby. A nice idea is to have a wishing jar for baby. Guests can leave all the things they hope baby will experience in his lifetime.